This Tall Stick should be marked up to be handed down from one generation to the next. Imagine saying to your child, “this is how tall daddy was when he was your age”. 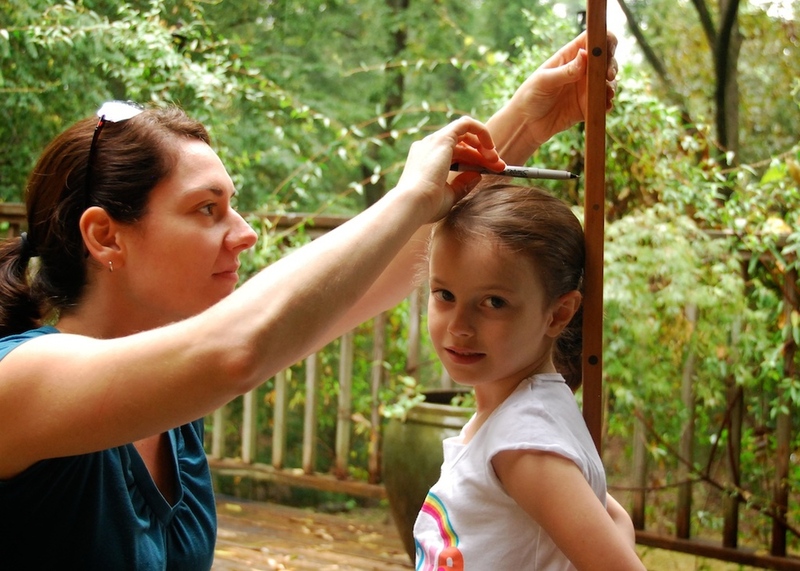 No more regrets when you have to abandon the height marks on the door frame when you move or have to paint. The Tall Stick is made to be displayed like a piece of art or furniture in your home. It is made from solid wood and is doweled every 6 inches. It can be used simply to record heights as your child grows or to mark milestones, firsts and fun memories or experiences like first day of kindergarten, removing the training wheels or memorable sports events. The possibilities are limitless. 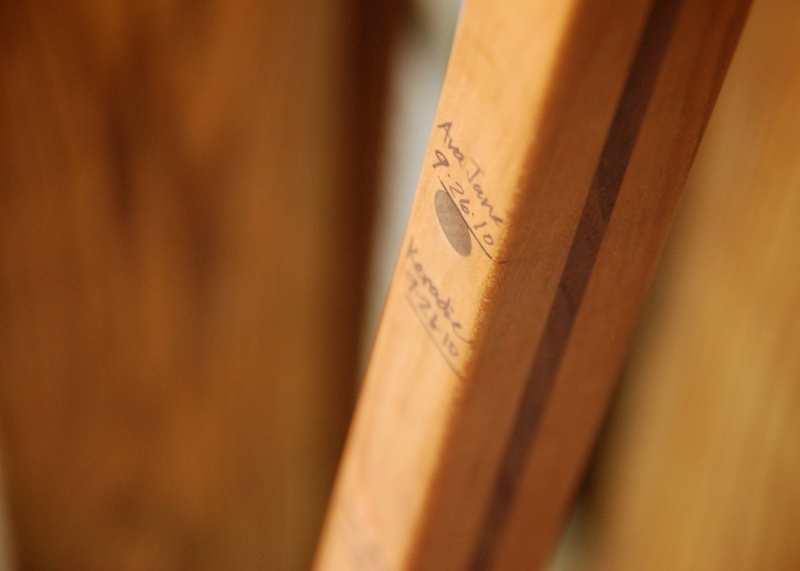 Make your hand crafted Tall Stick a heirloom for generations to come.